To be, is to be mobile. At least, that’s what Turkish-German director Fatih Akin would like the world to see. His acclaimed films have nursed a genre of its own – transnational cinema – which imagines our society’s desire to freely cross cultural, national and traditional borders of self-identification, then wrenches it away. The implication of this perspective is that the status quo isn’t there yet, giving rise to intolerance and tragedy in Akin’s contemporary society. Regardless of how developed our nations are and how intelligent the human race is, we can’t overcome our differences until we overcome ourselves. This article analyzes the thoughts and feelings of generations, particularly in Akin’s ―home‖ nations, as the paradigm constantly shifts and evolves, seeking to make the director’s transnational imagination of hope and humanity a reality. Most importantly though, this article attempts to connect Akin to a simple notion: who, what and where we call home need never be limited. Nelson, Drew. "Crossing Borders: Fatih Akin's Transnational Purpose." 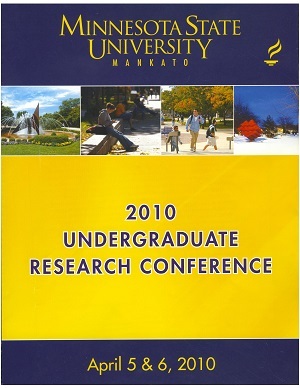 Undergraduate Research Symposium, Mankato, MN, April 5, 2010.